Helps Skin, Digestion and Breathing Disorders. An Alternative to Western Medicine. Homeopathic treatment is based on the principle that “like cures like”. In its simplest form it is broadly similar to the principle of immunisation, ie to prevent an illness a small, adjusted dose of the illness is given to the patient. 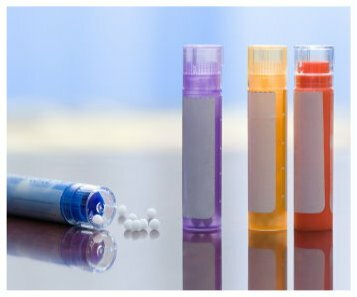 However with homeopathic medicines the dosages are not only exceptionally small, they also undergo a mechanical process known as succussion, or potentisation whihc activates the homeopathic medicine. It is used world wide for over 200 years, by an estimated 200 million people. Massages available from 30 min – 90 mins. Homeopathy is about treating the person as a whole. 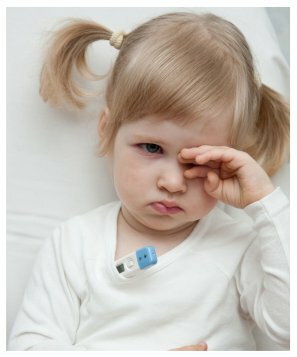 This involves taking account of the symptom picture as well as the characteristics and habits of the individual person. These characteristics are then compared against the characteristics of known homeopathic drugs. There are literally thousands of remedies each with their own “character”, just as people have their own individual characters. The experienced homeopath is able to link up the right remedy with the right person. Homeopathic medicines are believed to be very powerful by thier users. It can help at three different levels, emotional, chemical and physical. This makes it ideal for use in a variety of conditions and ages. 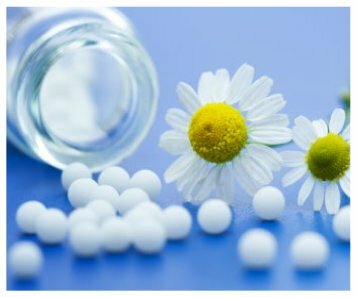 Homeopathic medicine is believed to be most powerful when used for helping emotional disturbances, in particular stress, anxiety or depression in adults, as well as infections, fevers, skin conditions and stomach complaints in children. Due to the lack of side effects associated with homeopathic prescribing treatments are particularly popular at this clinic for newborn babies and young children. 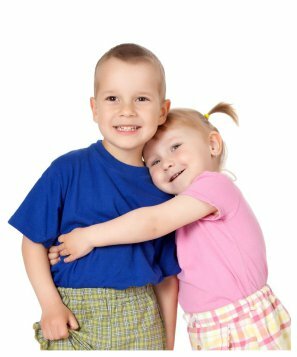 With years of experience we are able to provide a safe alternative where traditional medicine may not have succeeded, or it can be used to support your child’s welfare by working together with your doctor’s care.